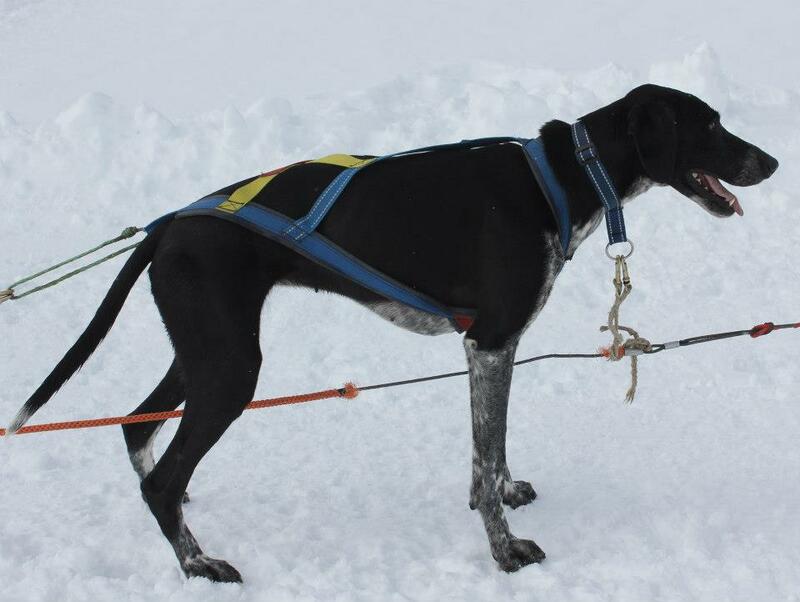 WINNA II: My racing leader, she is a fast, good dog! 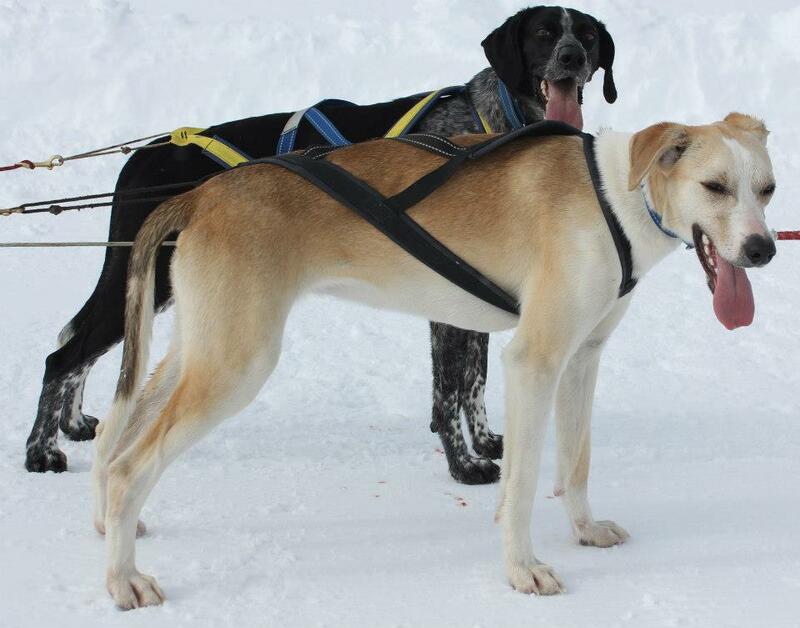 She was a lead dog at my racing team last winter, as a youngster. 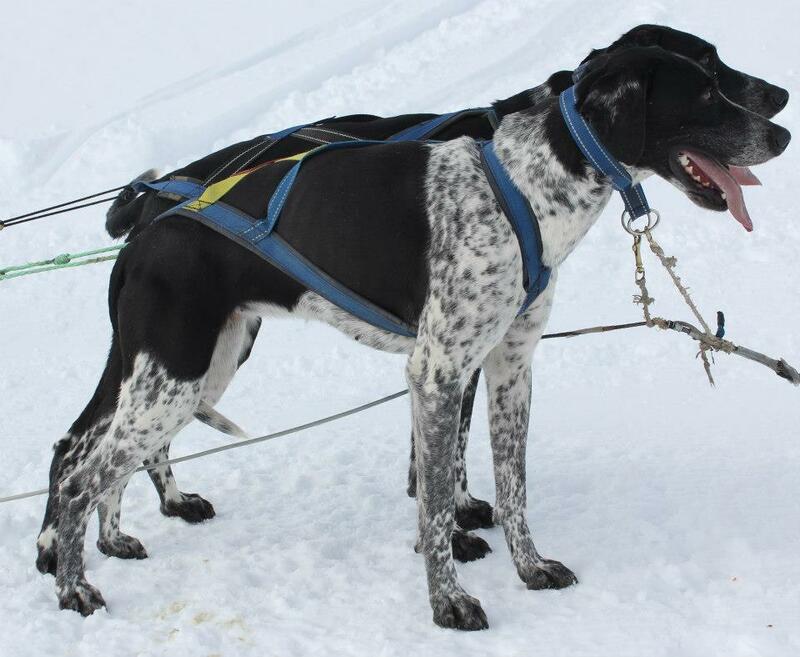 LAXEN: Also my racing leader, a fast and safe dog! He is small and never tired! He is 5 years old, and has been a leader at almost every races the last years! 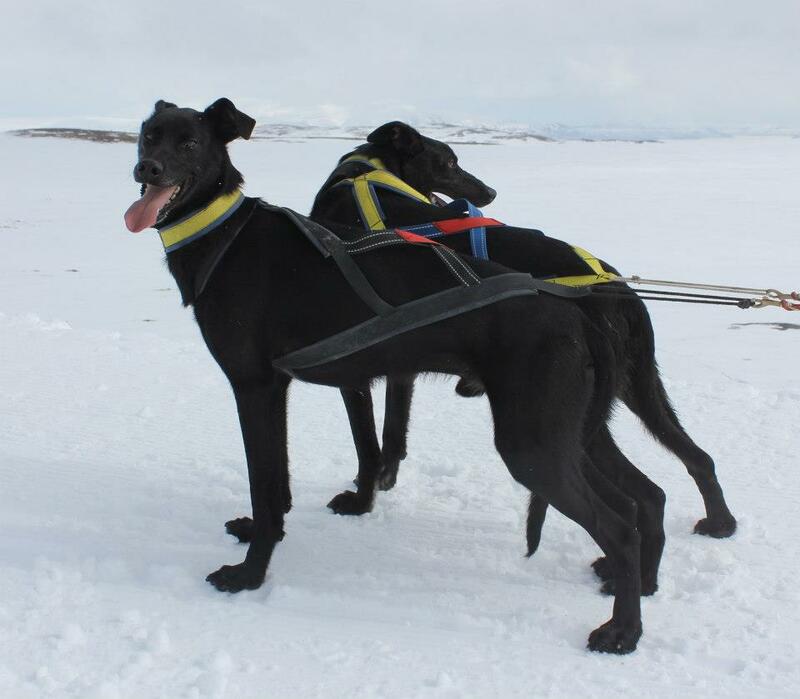 LARRE: A nice and strong male, team dog. 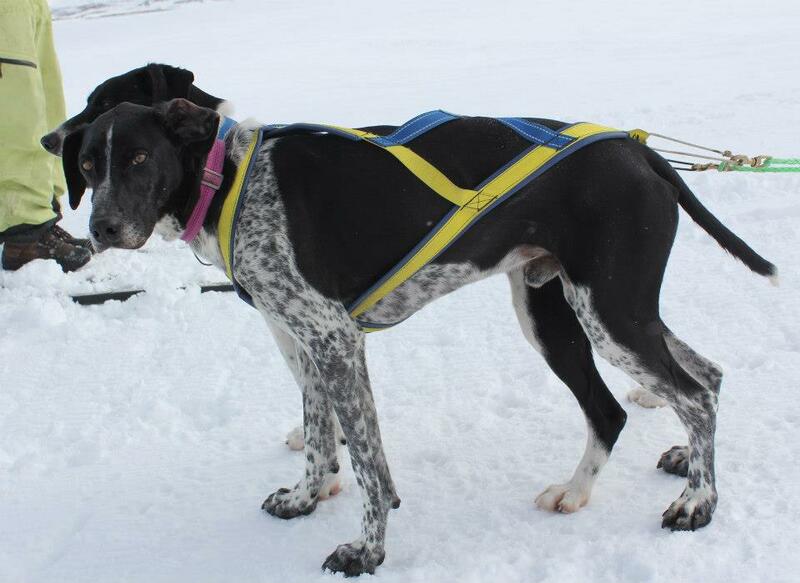 PRESTEN: My leader at training, he is great at commands, and safe to drive if there is bad trails. 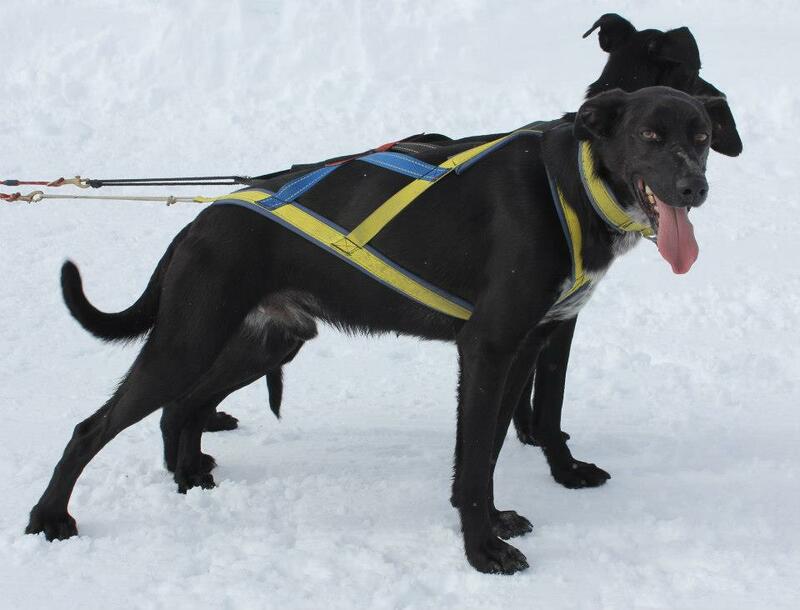 He is not have good enough speed in lead at the races with good trails, so he normally is a team dog at races. 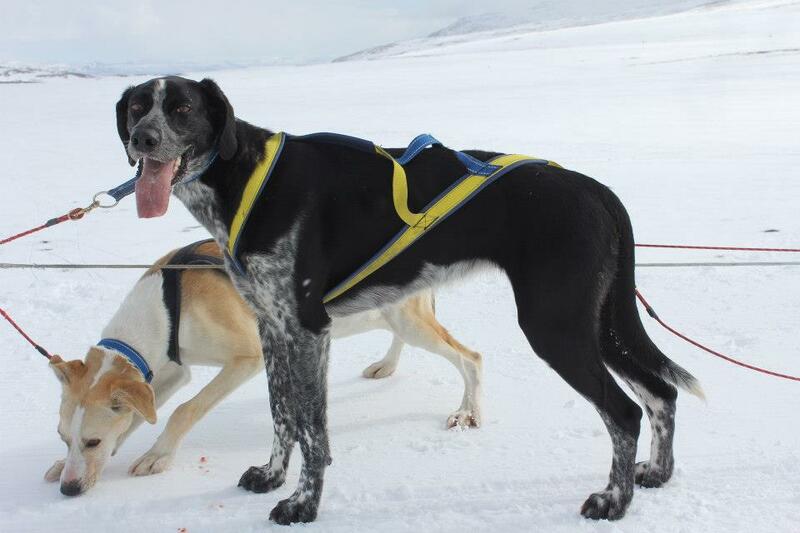 VIVVI: My biggest and heaviest dog, she is a great leader as well, but normally she goes in the team. Happy, crazy girl! 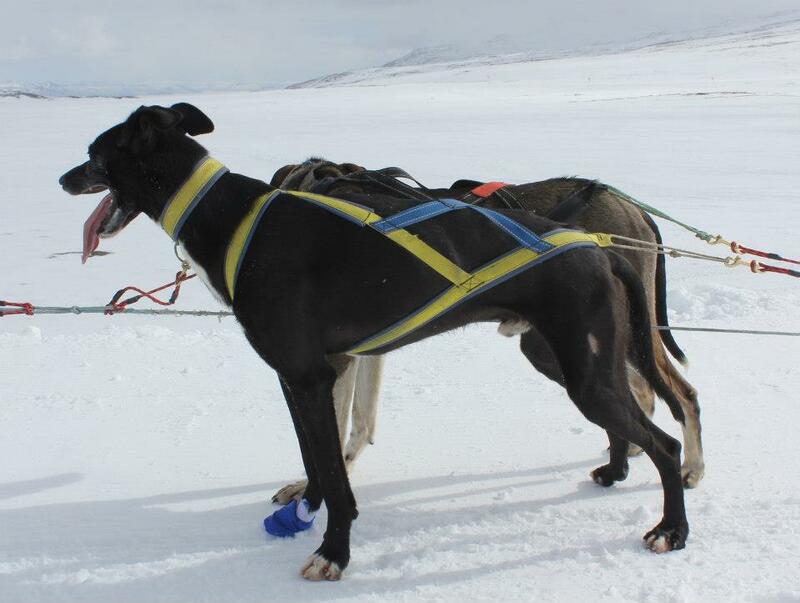 VESLA: Also one of my race leaders, a fast little dog. VINTAGE: A big and strong male, team dog. Now this is this wild blue and yellow World Championship Bronze Medal Winner Team! Congratulations Cari!